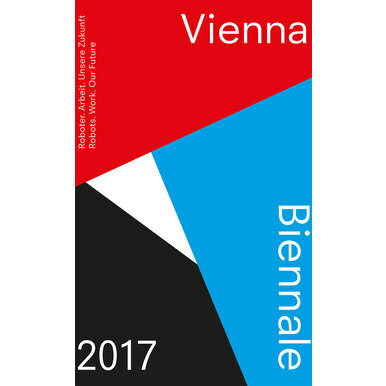 The VIENNA BIENNALE 2017: Robots. Work. Our Future focuses on the potential of art, design, and architecture to contribute to an environmentally and socially sustainable concept of the digital age that is also committed to a new humanism. 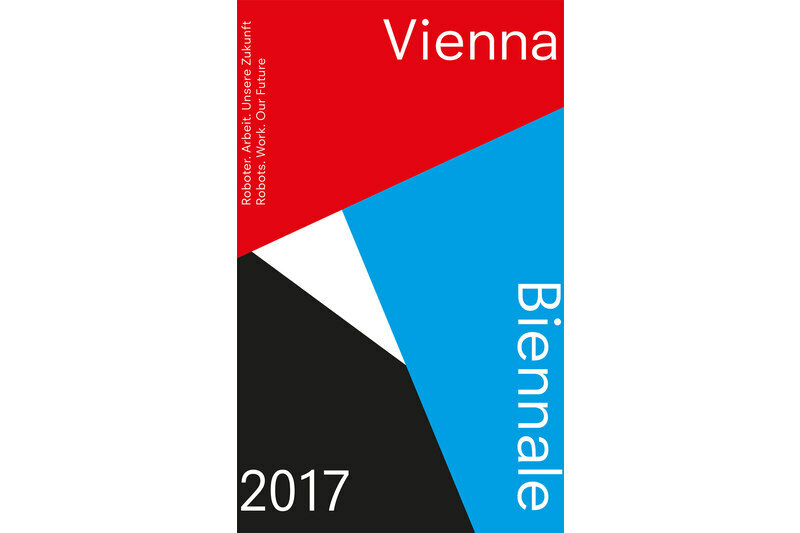 Just how fundamental work is for our identity, our concept of humanity, our attitude towards life, and our well-being, as well as which fears and hopes are associated with robotics and automation, lies at the heart of the VIENNA BIENNALE 2017. The exhibitions project positive and critical narratives that shine a light on the crucial role played by design, architecture, and art as key disciplines for the relationship between humans and technology, opening our eyes to the ethical, social, and political consequences of the sweeping expansion of digital technologies into all aspects of life. 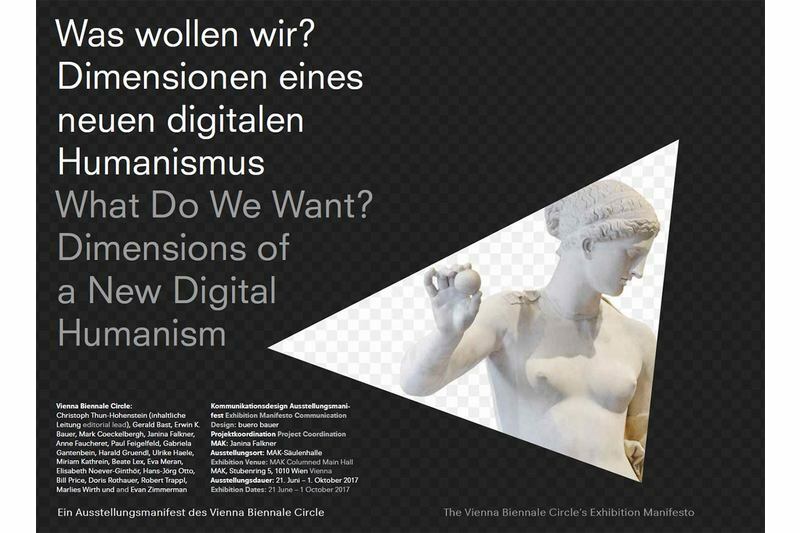 The VIENNA BIENNALE 2017 outlines a wide-ranging perspective of the future of human work and launches a discussion on the dimensions of a new humanism for the digital age. 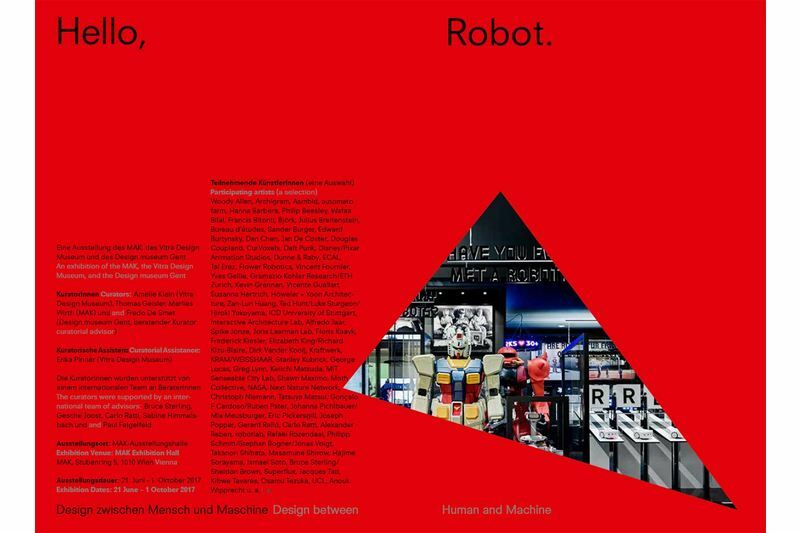 Published on the occasion of the VIENNA BIENNALE 2017: Robots. Work. Our Future (21.6.-1.10.2017). 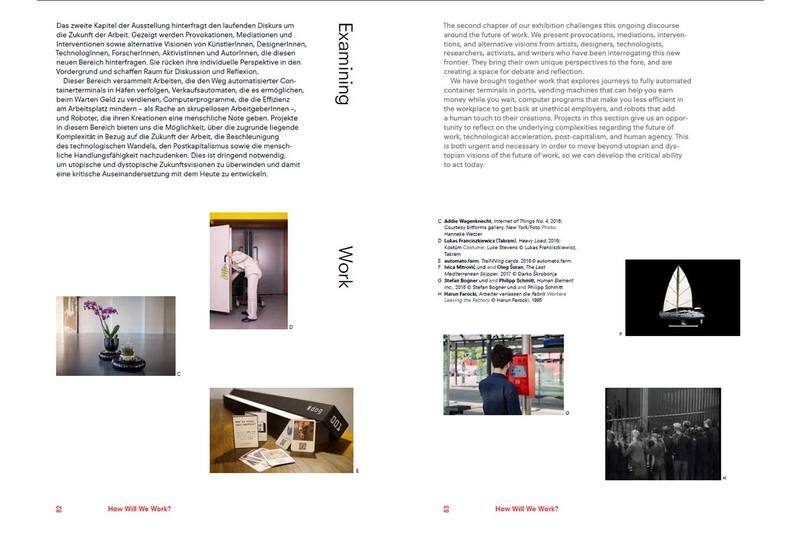 Foreword by Thomas Drozda, Andreas Mailath-Pokorny. 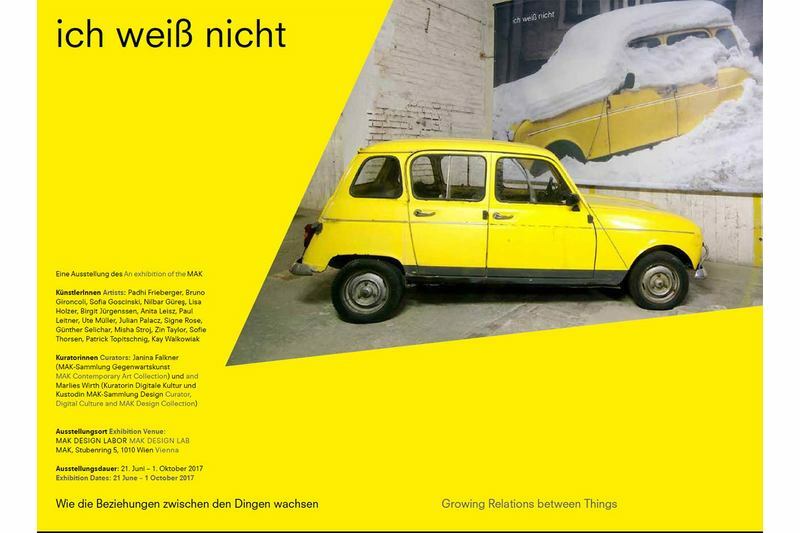 Statements by Christoph Thun-Hohenstein, Gerald Bast, Nicolas Schafhausen, Angelika Fitz, Gerhard Hirczi. Texts by Gerald Bast, Fredo De Smet, Janina Falkner, Anne Faucheret, Martina Fineder, Angelika Fitz, Thomas Geisler, Harald Gruendl, Ulrike Haele, Anab Jain,, Amelie Klein, Elke Krasny, Eva Meran, Marlies Wirth.